S83. 2.32cts 7.6mm portuguese round Sri Lanka $960. S70. 1.28cts 6.3mm portuguese round Sri Lanka $500. SOLD Excellent cut and polish, rich medium purple-pink color, translucent with a strong white star, two small surface indentations left by crystal inclusions uneven deep natural bottom. Great ring stone! SS62 4.65cts 8.8 x 7.9mm very high dome oval Madagascar $700. 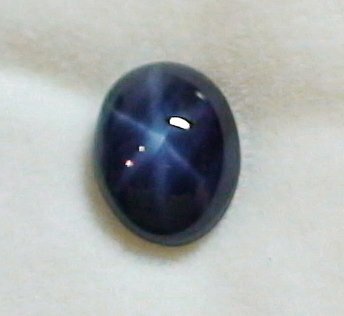 Excellent cut and polish, nice dark blue color, opaque with a well centered moderate white star, flat bottom. Great ring stone! 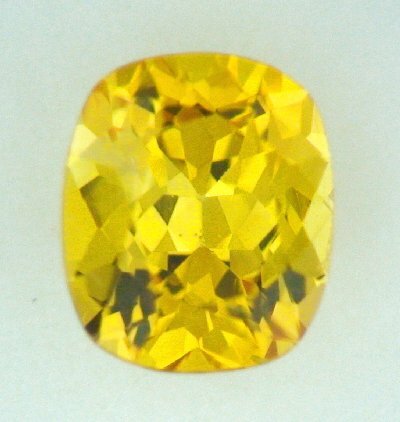 SS63 2.01cts 8 x 6mm medium dome oval Madagascar $500. Excellent cut and polish, nice medium dark blue color, semi-translucent with a great strong white star, flat bottom. Great ring stone! Excellent cut and polish, nice dark blue color, semi-translucent with a nice strong white star, flat bottom. Great ring stone! Excellent cut and polish, medium slightly bluish grey color, semi-translucent with a well centered strong white star, slightly deep rounded bottom. Great ring stone! SOLD Excellent cut and polish, medium slightly bluish grey color, semi-translucent with a nice strong white star, uneven natural bottom. Great ring stone! Excellent cut and polish, nice medium blue color, translucent with a well centered strong white star, deep bottom, minor color zoning. Great ring stone!